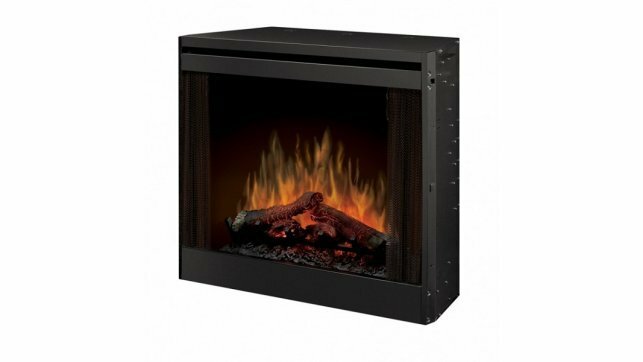 The Dimplex BF Built-in Firebox is a traditional log insert with the simple, straightforward features and custom options that volume builders demand.Optional glass face, remote kit, trim kit and plug kit allow you to customize the Dimplex built-in firebox to fit your needs. 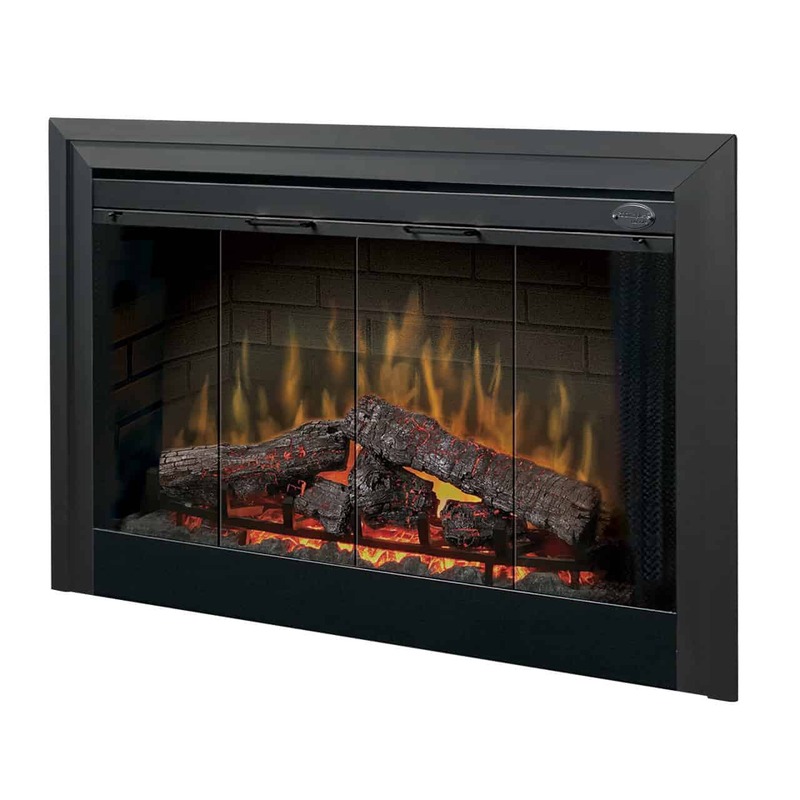 Instantly bring a fireplace to life with an incredibly lifelike electric flame. 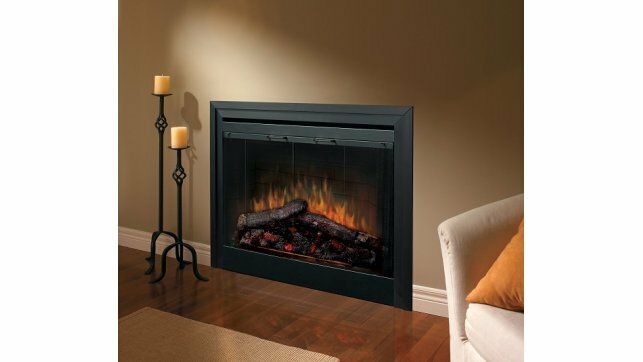 The pulsating embers and LED inner glow logs molded from wood logs create an incredible realism that can become the focal point of any room. 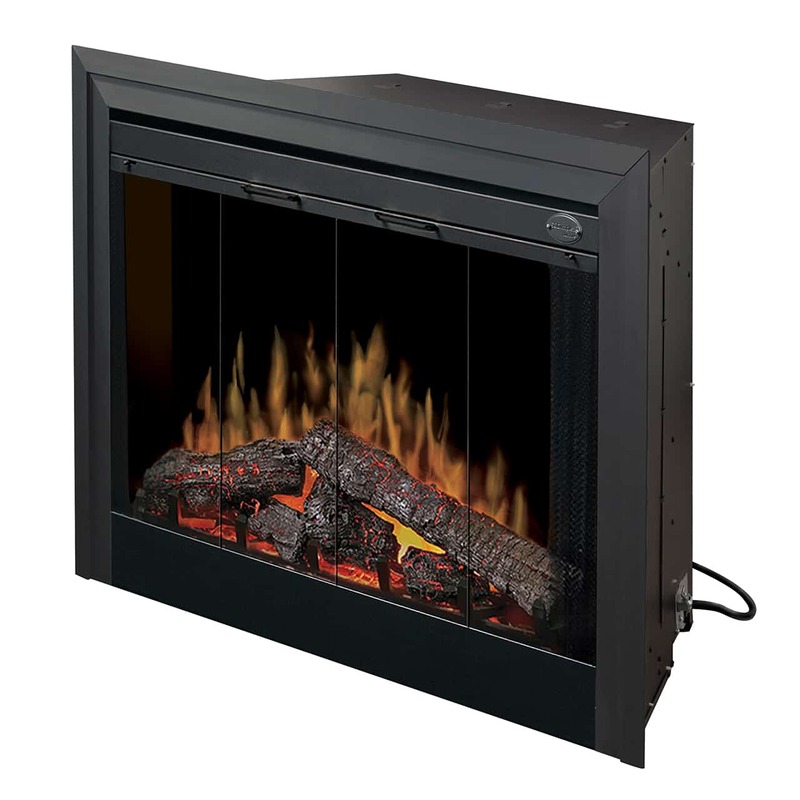 The unit may also be wired with separate wall switches (not included) to control flame and Purifire® operation, and optional wall thermostat to control the heater. 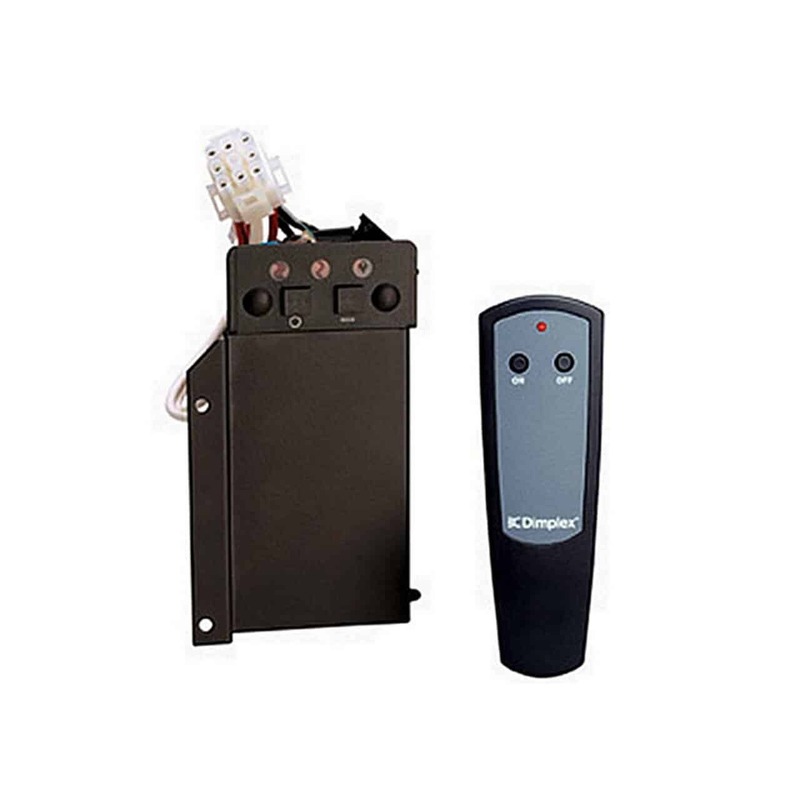 Several remote-control options are also available for convenient operation of all features. 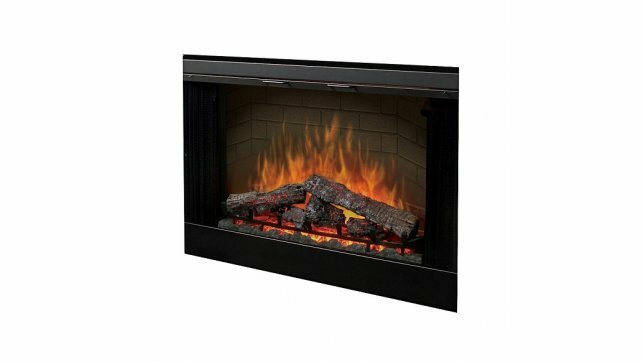 Patented LED inner glow logs and pulsating ember technology allow the logs and embers to glow in concert with the flames creating the most realistic fireplace experience. 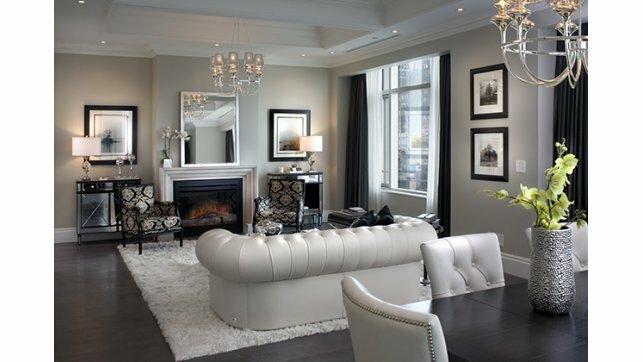 Breathe easy with the world’s first integral air filtering system. 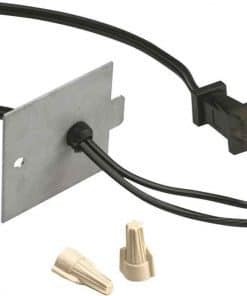 Designed to be direct-wired to a 120 or 240 volt circuit for a seamless look. (Optional plug kit available). 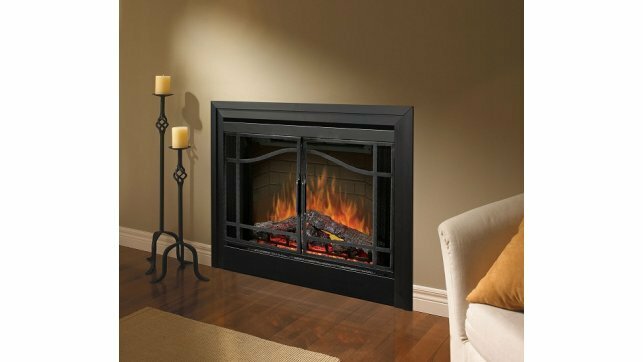 Door kits, trim kits and control options available. The green alternative. 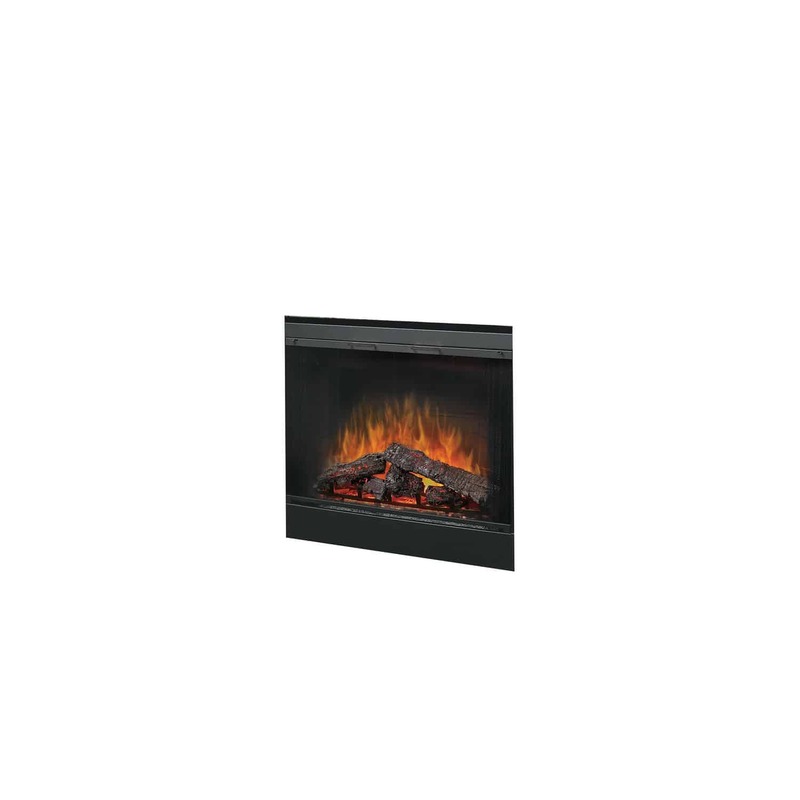 No harmful particulates or emissions and 100% efficient. 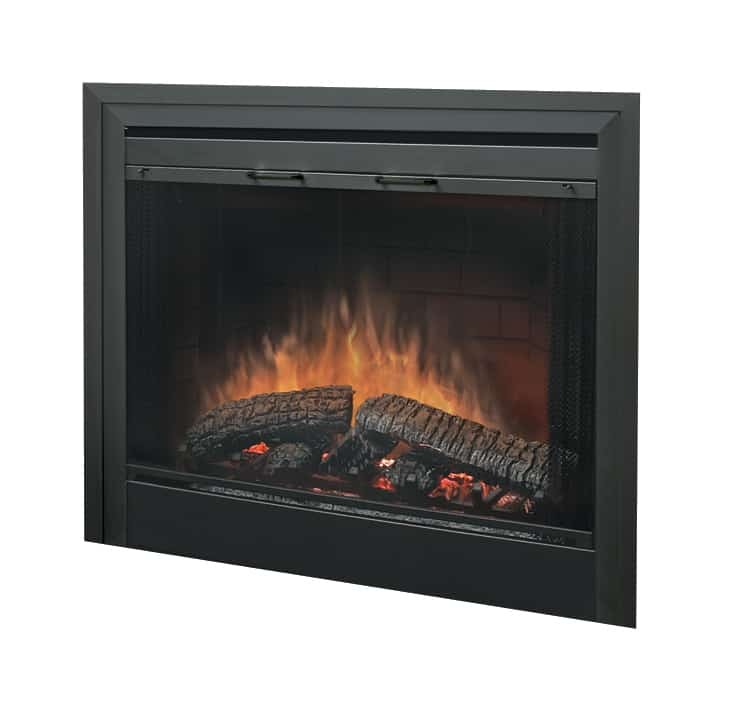 Produces 90% less carbon dioxide than an average direct vent gas fireplace.